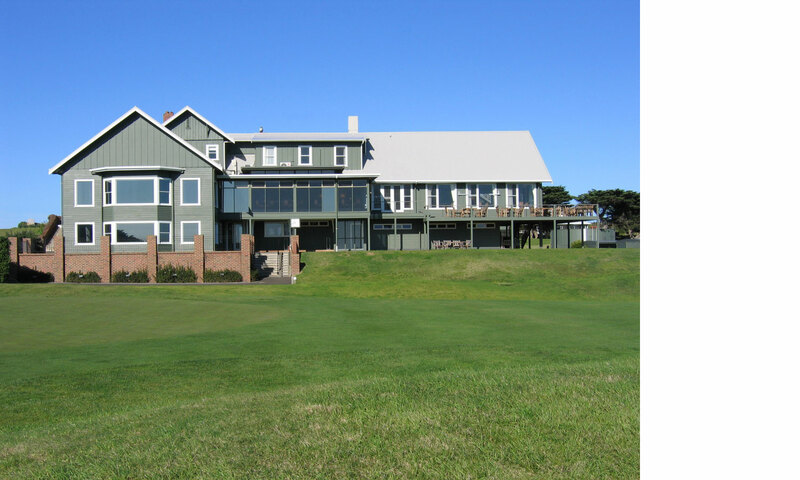 The stately clubhouse at Barwon Heads was built in 1924, later undergoing various alterations. 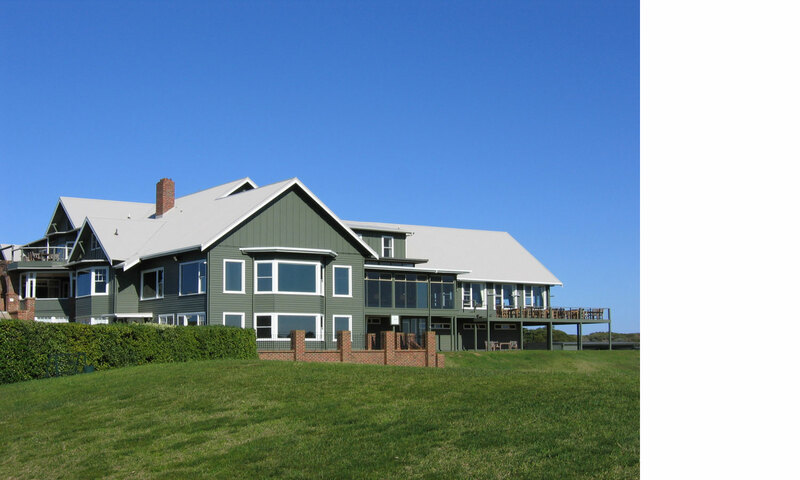 In 1997, McGlashan Everist was commissioned to master plan and realise major alterations and additions, retaining the building’s old-world charm while imaginatively reconfiguring the space and maximising the natural aspect. 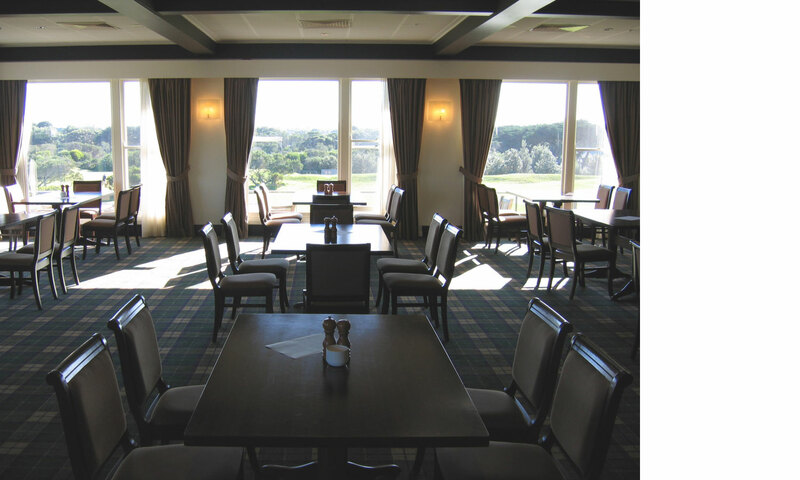 Our sensitive alteration opens views to the golf course and to the coast beyond, magnificent vistas previously blocked by amenities.